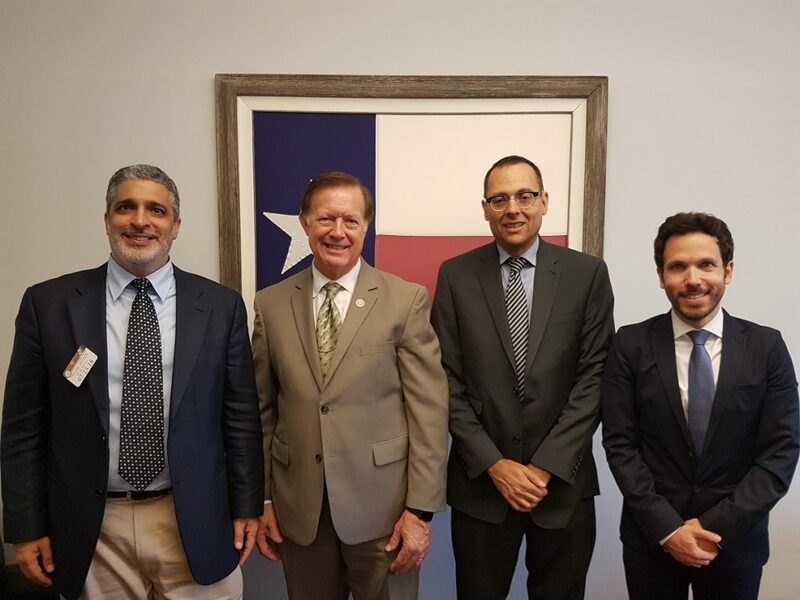 The Coalition for the Israeli Golan held a first round of meetings in the United States to promote recognition of Israeli sovereignty on the Golan Heights. 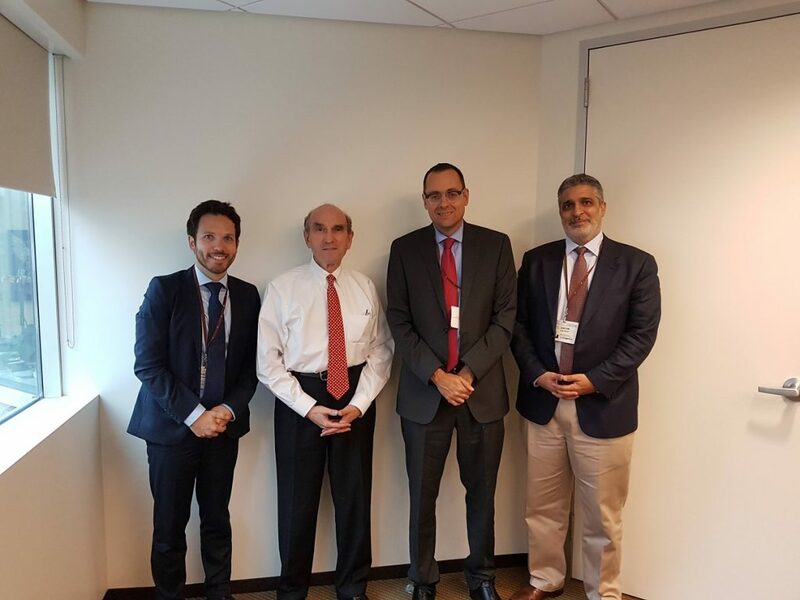 During the tour in Washington, members of the Coalition for the Israeli Golan met with senior government officials, senators and members of Congress, as well as with opinion makers and colleagues in Think Tanks. 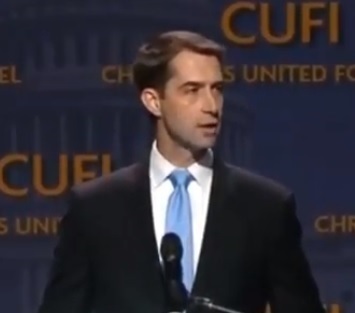 The main issue presented by Coalition was the importance and the urgency in American recognition of Israel’s sovereignty on the Golan Heights and the fact that such an act is an Israeli-American interest. In a broader sense, the Coalition handed to Senators and Congressmen a detailed memorandum not only deals with the Golan Heights but also address the need for re-examining the U.S foreign policy to the Middle East in light of the eminence changes in the region. The coalition received great support in its efforts and during the meetings with them, practical steps were discussed to promote American recognition. The first round of meetings ended with great success and focused mainly on Republican members of Congress and government officials. Later, within the next few months, the Coalition plans is to conduct another round of meetings in Washington that will be focused on the Democratic political wing. 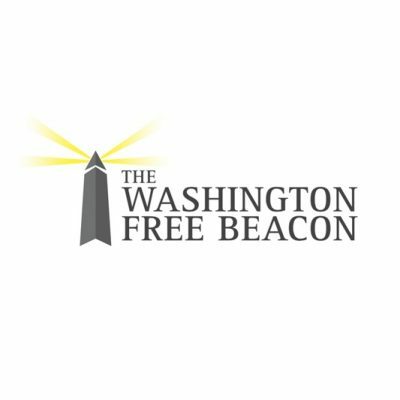 That it based on the Coalition’s principle that the recognizes the Israeli sovereignty on the Golan Heights as a bipartisan issue for which a broad base of support must be enlisted. 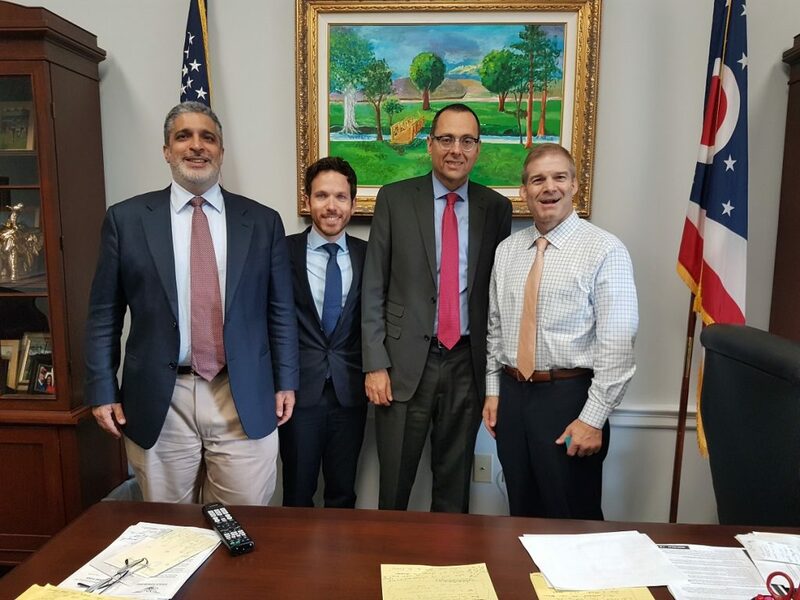 Members of the Coalition for the Israeli Golan with Congressman Peter Roskam in his office, in the background is a map of the State of Israel. Left: Senator Cruz’s tweet in his Twitter account after the meeting. 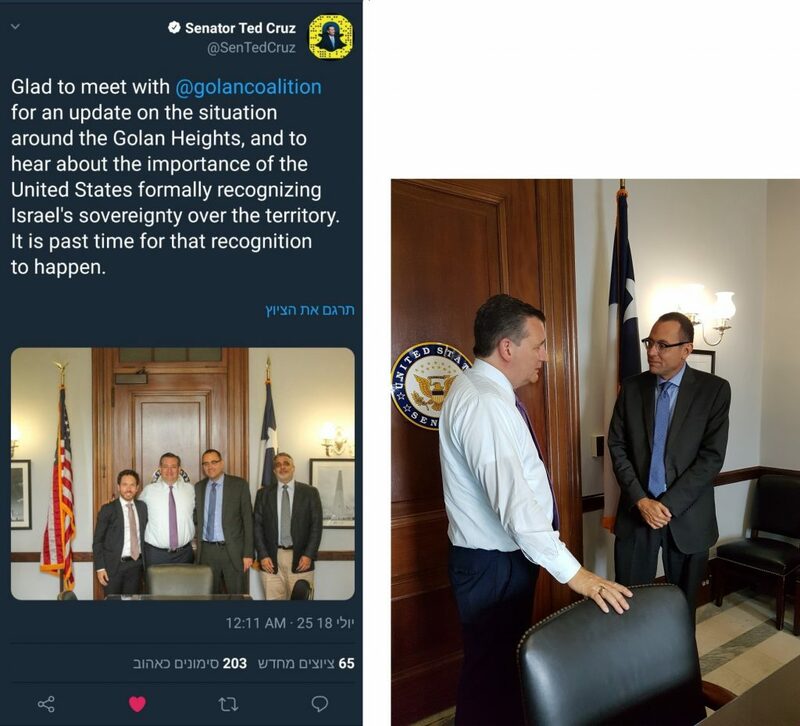 Right: Zvi Hauser and Senator Ted Cruz. Members of the Coalition for the Israeli Golan with Elliot Abrams, a former adviser to Presidents Reagan and Bush junior. Members of the Coalition for the Israeli Golan with Congressman Jim Jordan. Members of the Coalition for the Israeli Golan with Congressman Randy Weber. 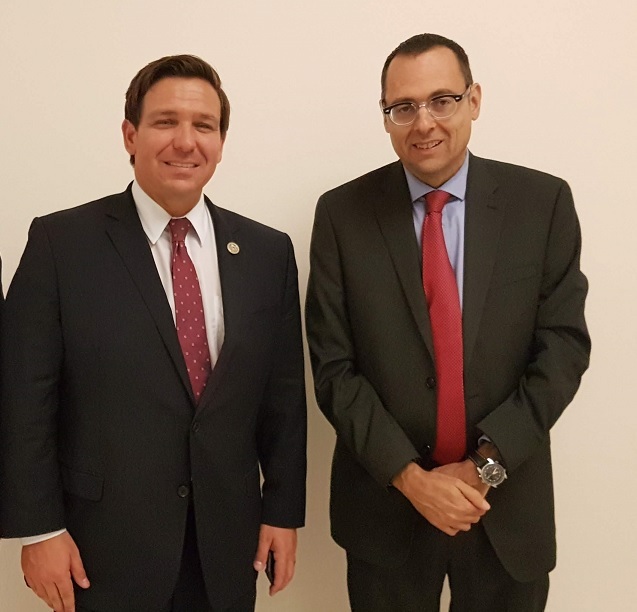 Members of the Coalition for the Israeli Golan with Congressman Ron DeSantis. 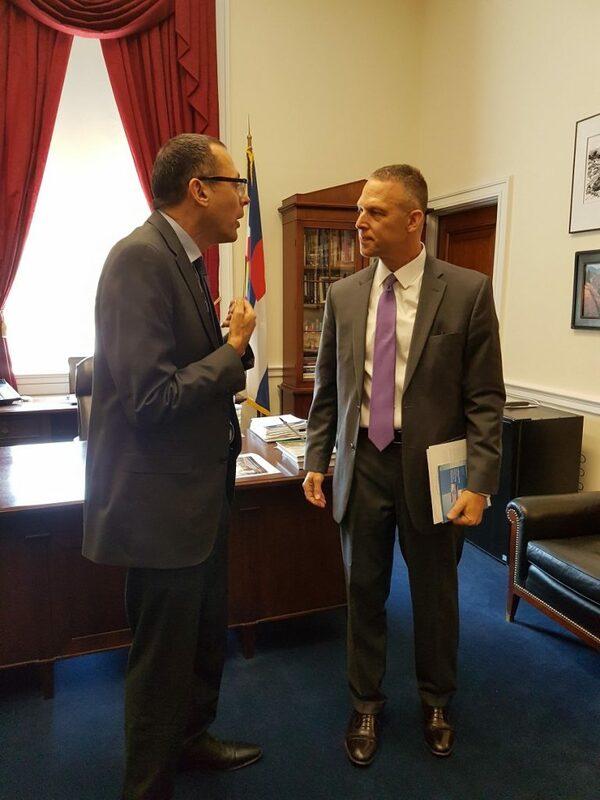 Zvi Hauser with Congressman Scott Perry. 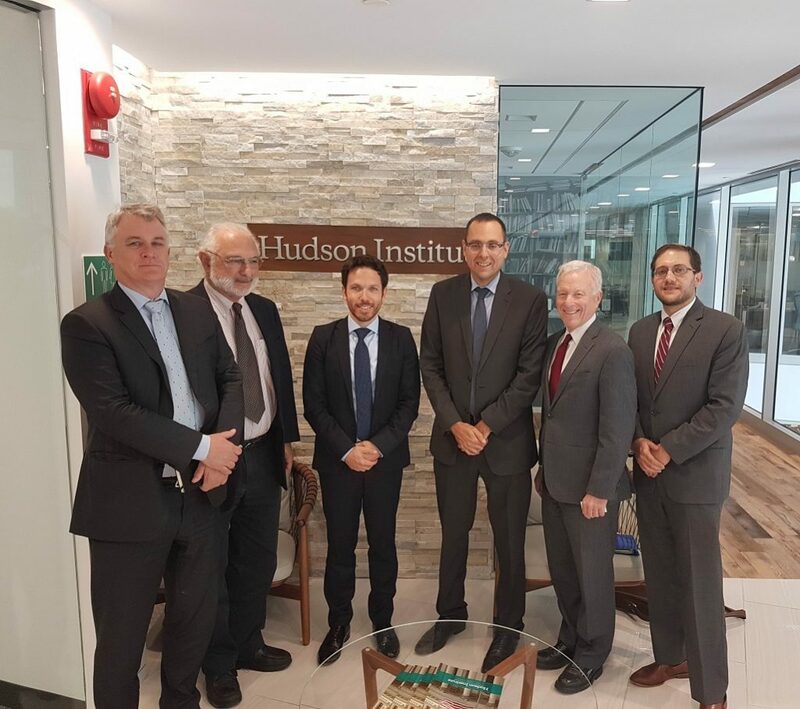 Members of the Coalition for the Israeli Golan with the People of the Hudson Institute.